I am curious to know which will be your base? Hi Romano and thank you for your comment! I am really happy if this can help. I don’t know my final base yet. My next flight should be my line check 😉 After that, I should know for the final base within one month… I requested by order of preferences: Barcelona, Valencia, Alicante, Palma de Mallorca and Gerona. I wish you the best for your training. It’s a really good period to get your licence! Very nice detailed article, thanks a lot for the tips, and infos Johan ! Hope you got one of your requested base. Hi Patrick!Thank you for your comment, really happy this helps! Unfortunately I didn’t get any of my requested bases but it could be worst. I got Stansted which is alright for me. Thank you for this very interesting article. Hope you will write another article describing your first months at Ryanair! Thanks for your detailed info! Do you know if ab-initio pilots with age 40 – 41 make a chance with Ryanair? 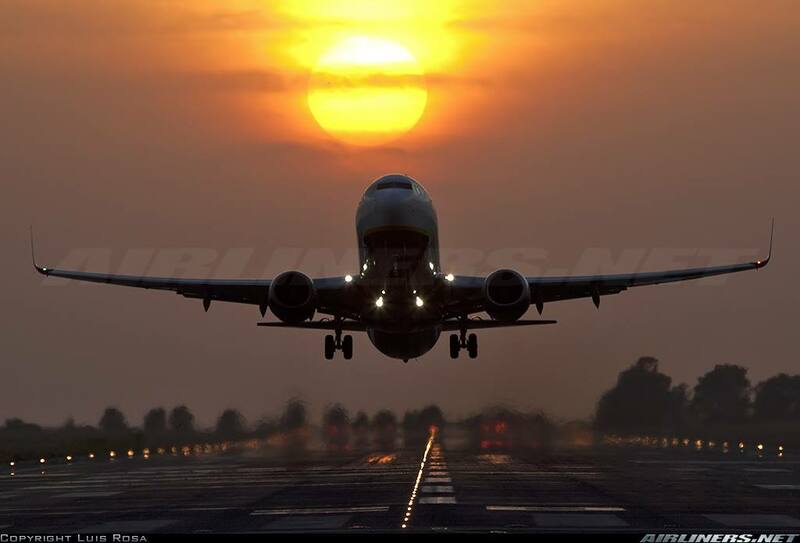 Fly safe and happy landings! No problem at all, many pilots start as cadets with Ryanair being between 35/40’s. Good luck to you!